Do you have favorites? I know I do. I have lots of favorites: movie, color, spot on the couch—you get the idea. But, I tend to have multiple favorites, groups of favorites. For example, I love movies. I have many, many movies that are my “favorite”. But it goes farther than that. I have favorite directors and cinematographers and film composers. I have favorites within favorites. I can tell you are intrigued. More examples you say, ok…how about ice cream. Well, that’s a trick question, because vanilla is the best. And, just like my other examples, I have a “favorite” place to hike. It isn’t because it is the most epic, or least visited. 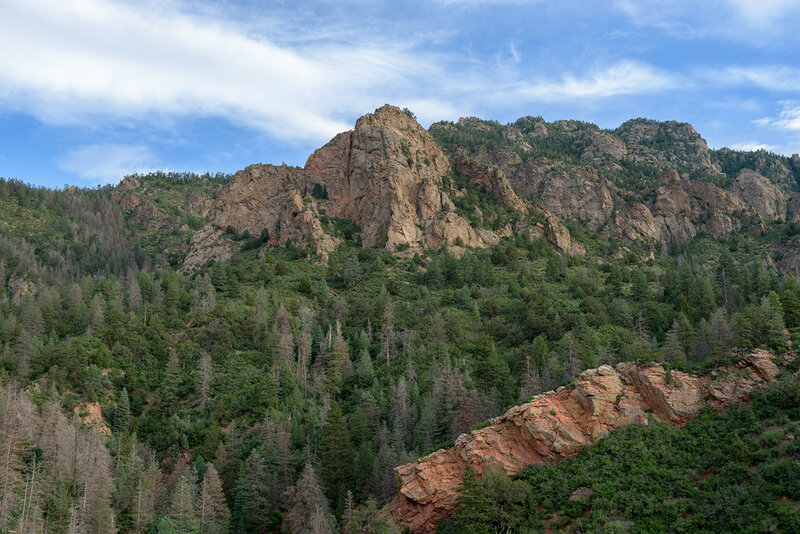 A favorite just has to connect with you, and Cheyenne Mountain State Park is definitely a favorite.